We&apos;ve combed the internet and our network of zero-waste advocates in New Mexico and come up with two essential guides to reducing your waste this holiday season. Whether it&apos;s wrapping gifts in newspaper or giving experiences over things, we can all do our part to keep New Mexico waste-free this holiday season. 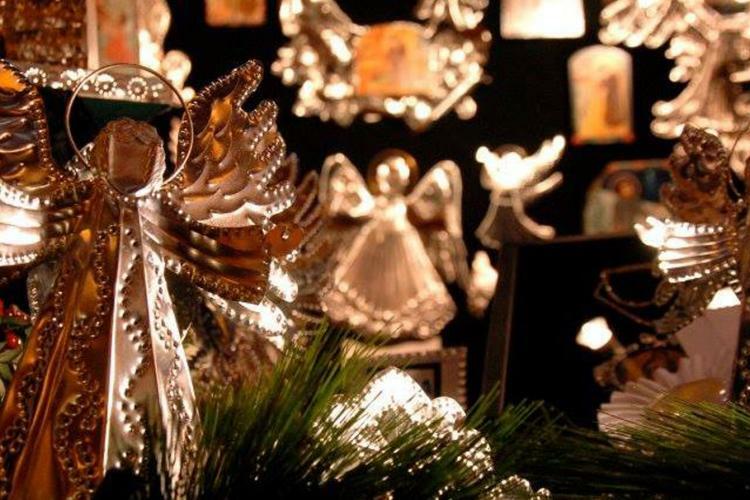 South Central Solid Waste Authority in Dona Ana County has put together a zero-waste holiday guide. Read it here. Eartheasy.com has a set of three guides to help reduce waste during the holidays. 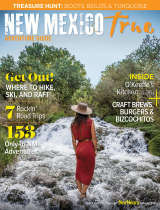 While you&apos;re here, why not check out New Mexico Magazine&apos;s local gift guide? Buying local will reduce your environmental impact and support local business. "Ban the Bag...Skip the Straw...Kick the Cup"